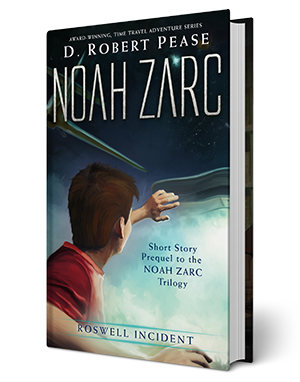 Download a free Noah Zarc prequel short story below. Click on the file type(s) of your choice - you may need to right click and save the link to your hard drive. Kindle .MOBI File: Compatible with all Kindle eReaders and most other devices using the free Kindle app. 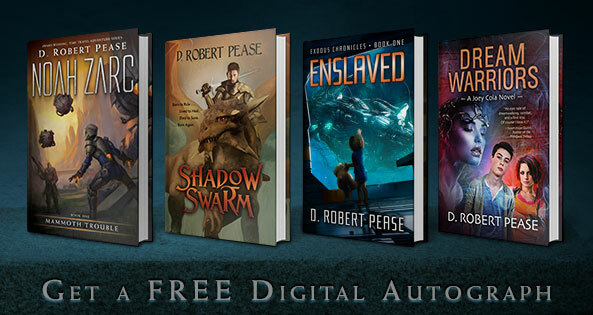 EPUB File: - Compatible with Nook, Kobo, Apple Devices and most non-Kindle devices. Audiobook MP3 File: - Audiobook version. Download to your computer, or smart phone.